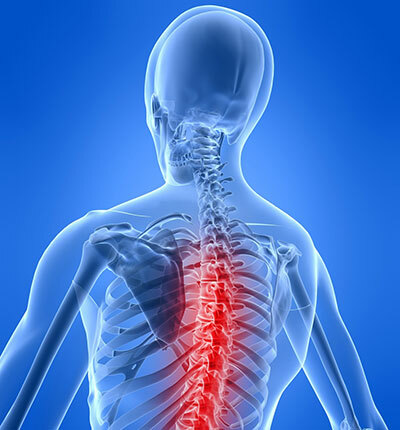 The comprehensive spine care clinic has a team of specialists comprising of neurosurgeon, orthopaedic surgeon and neurologist. The team is ably assisted by Physiotherapists in mobilizing and rehabilitating the patients. Acute and chronic infections, Spine trauma, Spine tumors, vascular malformations and disc surgeries are performed with good results. The department is supported by state of the art diagnostic tools like CT scan, C-arm with DCA, operating microscope and life saving ventilators.